- kwadrat ze stali chromowo-molibdenowej. 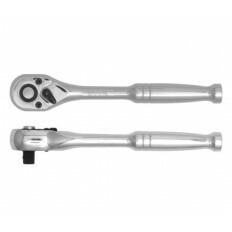 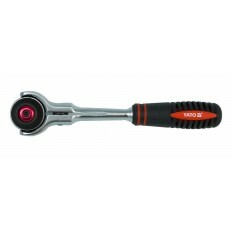 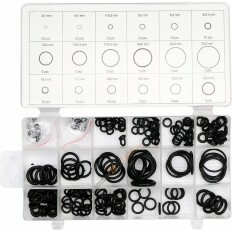 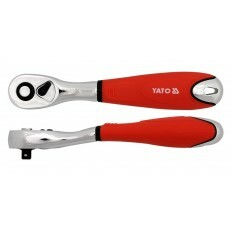 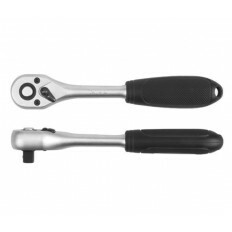 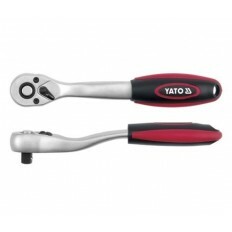 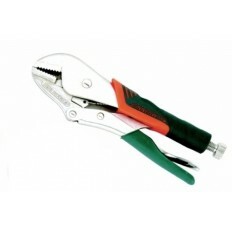 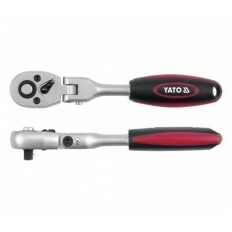 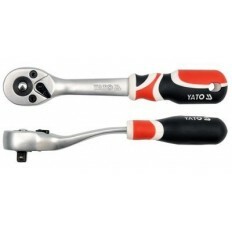 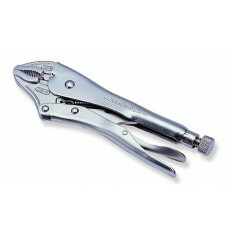 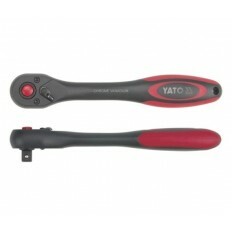 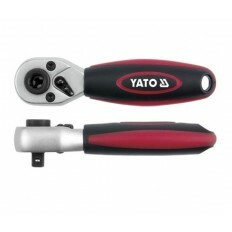 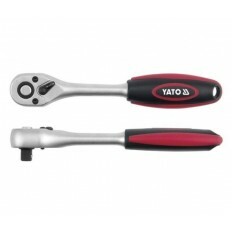 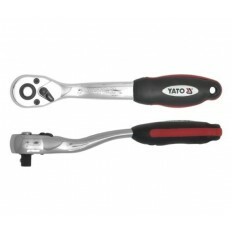 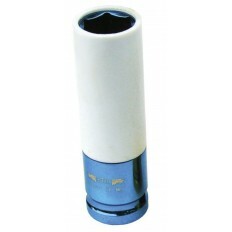 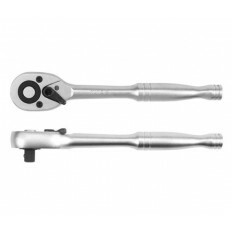 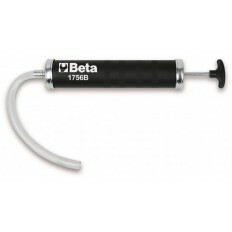 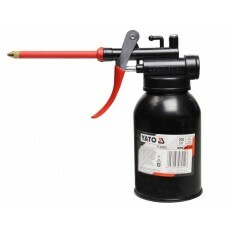 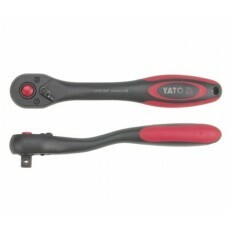 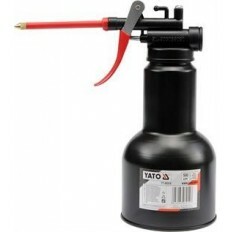 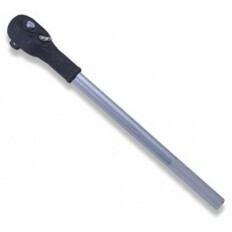 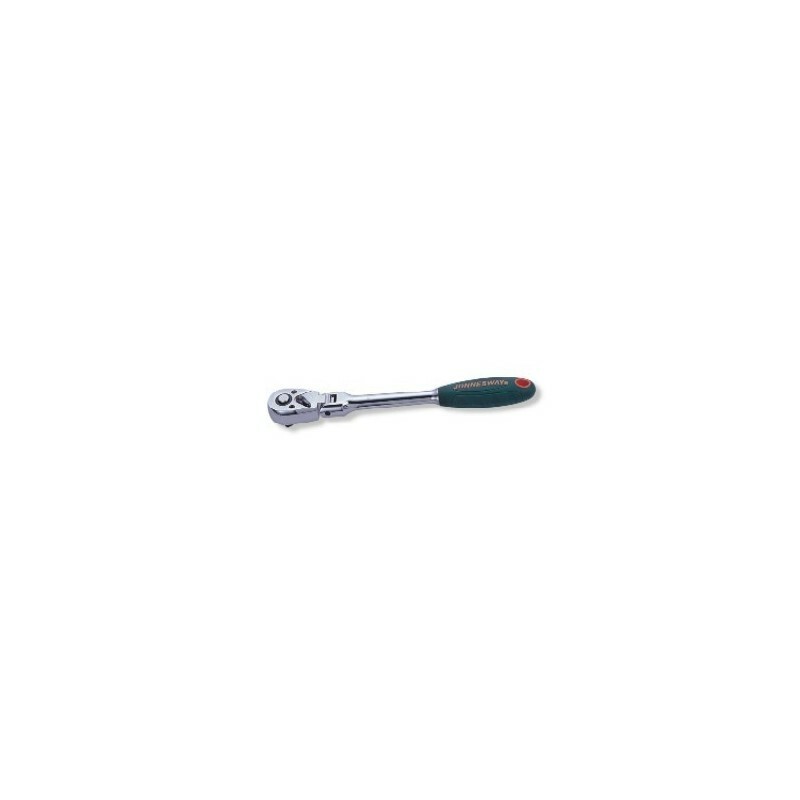 YATO - GRZECHOTKA, PLASTIKOWA RĄCZKA 1/4"
YATO - GRZECHOTKA, METALOWA RĄCZKA 1/4"
YATO - GRZECHOTKA, CHROMOWANA RĄCZKA 1/4"
YATO - GRZECHOTKA WYGIĘTA 1/4"
YATO - GRZECHOTKA WYGIĘTA, RĄCZKA TPR 1/4"
YATO - GRZECHOTKA PROSTA, RĄCZKA TPR 1/4"
YATO - GRZECHOTKA WYGIĘTA, METALOWO-GUMOWA RĘKOJEŚĆ 1/4"
YATO - GRZECHOTKA UCHYLNA Z BLOKADĄ 1/4"
YATO - GRZECHOTKA POWLEKANA PROSTA 1/4"
YATO - GRZECHOTKA POWLEKANA WYGIĘTA 1/4"
YATO - GRZECHOTKA POWLEKANA TELESKOPOWA 1/4"
YATO - GRZECHOTKA POWLEKANA DO BITÓW I NASADEK 1/4x 1/4"
YATO - GRZECHOTKA Z OBROTOWĄ GŁOWICĄ 1/4"
YATO - GRZECHOTKA, PLASTIKOWA RĄCZKA 3/8"
YATO - GRZECHOTKA, METALOWA RĄCZKA 3/8"
YATO - GRZECHOTKA, CHROMOWANA RĄCZKA 3/8"
YATO - GRZECHOTKA WYGIĘTA 3/8"
JONNESWAY - SZCZYPCE ZACISKOWE "MORS" Z OSŁONĄ RĘKOJEŚCI 10"
YATO - ZESTAW O-RINGÓW GUMOWYCH 225 SZT. 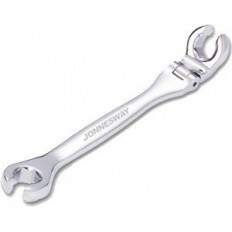 JONNESWAY - ZESTAW 10 KLUCZY PŁASKICH OTWARTYCH BOCZNYCH 3/8"